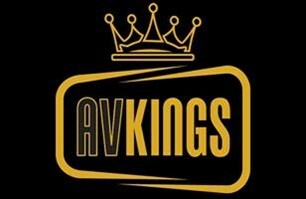 AV Kings - TV Aerials/Satellite Services based in Banstead, Surrey. Owner of AV Kings, I am an independent installer and have over 10 years experience in the TV, Digital and Satellite industry. I offer a range of first class services, all at highly competitive rates. Hardworking and extremely self motivated, my ethos is to always deliver a highly personable and professional service, from first point of contact to completion of the job, with exemplary customer service and a high level knowledge and skill every step of the way. Please do get in contact with any questions or queries you might have and I will be happy to assist in any way I can. I look forward to hearing from you.